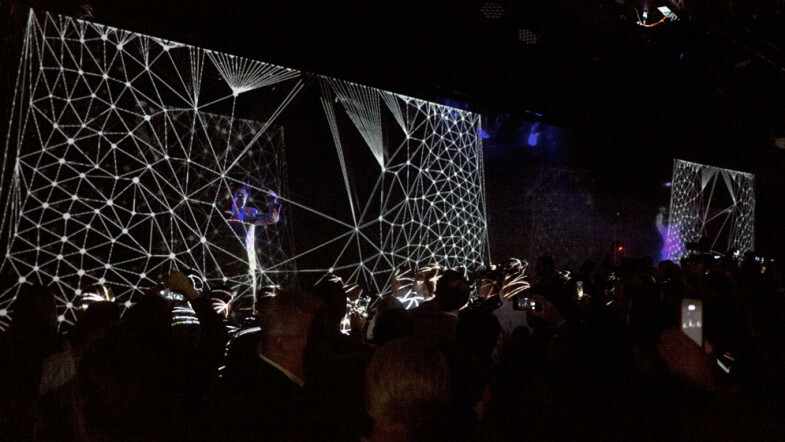 Visuals for a dance Performance at Scion Momentum event in New York on March 31, 2015. 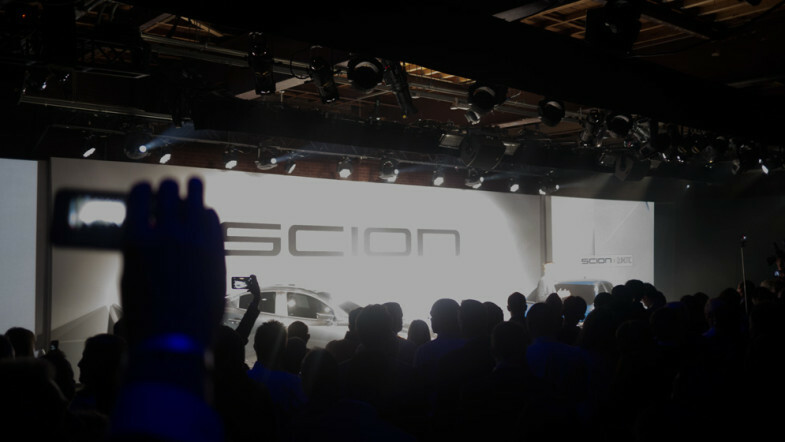 Collaboration with Joao Beira, Quixotic, Eros Biox and O2CreativeSolutions for the Scion’s iA and iM models reveal. 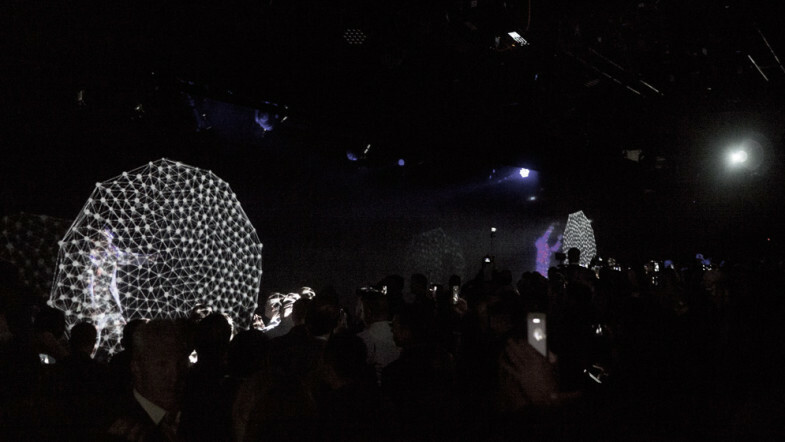 The “momentum” was composed by a series of audiovisual performances transmitting the brand’s concepts. 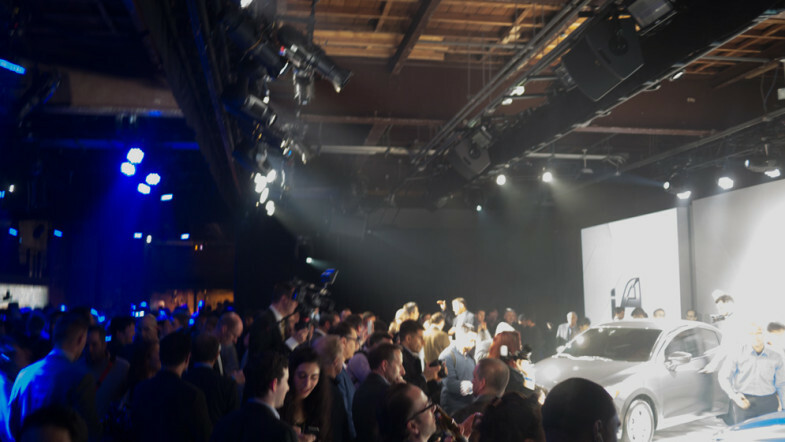 The different performances were presented in a specific sequence building dramatic tension and ending up with the cars reveal. 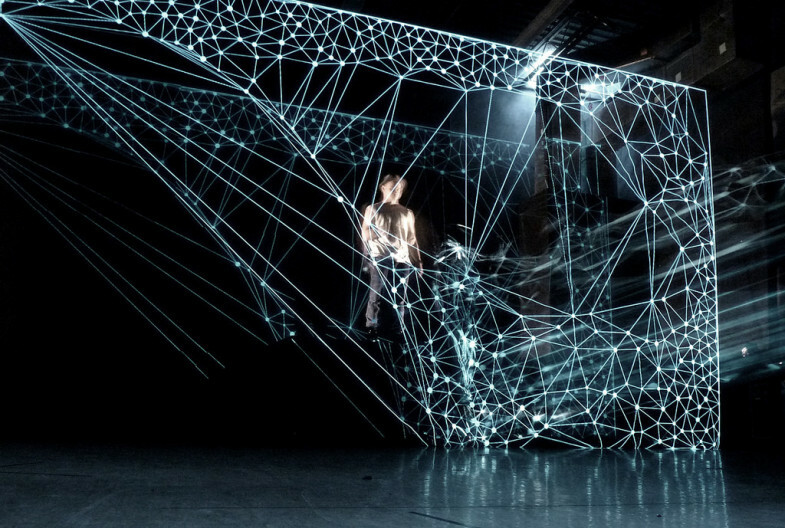 I collaborated for one of the pieces, called the “Architects” piece, performed on stage by Zen Nguyen and Phiture Tran. 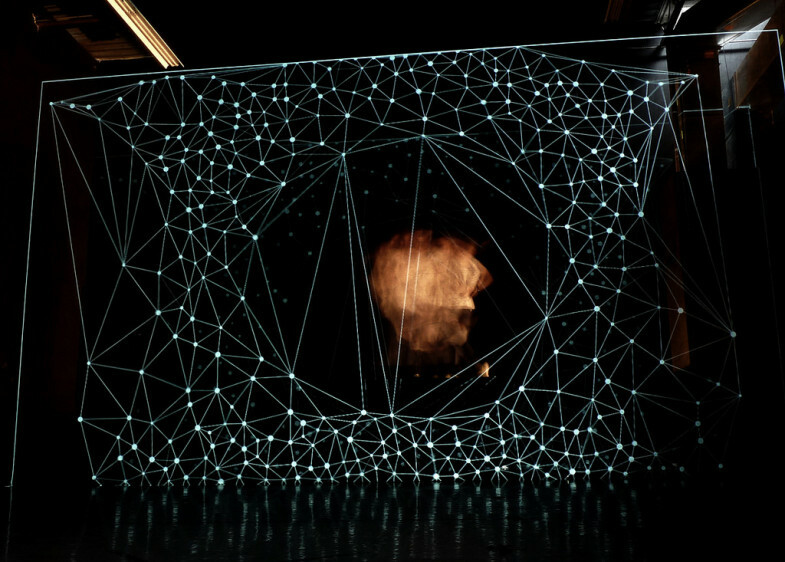 Visuals developed in Processing + Toxic Lib + Mesh Lib. Sequenced with Duration and recorded with Syphon.